Take note that temperature, altitude and a number of other conditions will have an affect on their blink patterns. In the diagrams below each block represents one second at 72°F. The most well known of synchronous fireflies is the Photinus carolinus located at Elkmont in the Great Smoky National Park. This light show began to gather the attention of the viewing public in the late 1990’s. The growing interest required the Smoky Mountain National Park to restrict traffic leading to the current lottery system. It’s reported there are other very remote viewing areas in the park. Another known place to observe Photinus carolinus is in the Allegheny National Forest. In 2012 a colony of these fireflies was discovered and more research is continuing. The second species of synchronous fireflies is Photinus frontalis also known as Snappy Syncs. Documenting locations for Snappy Syncs is increasing. In 2015 researchers working for the Oakridge Wildlife Management Area discovered an abundant population of Snappy Syncs in various locations within the dense old growth forest. The only problem with this discovery is it is not open for public viewing for securiry reasons. Another known spot to view Snappy Syncs is the Congaree National Park in Hopkins, SC. Here you don’t need to signup for lottery or take a bus. You can park within a 1/4 mile of the boardwalk. The only problem here is you can’t take blankets or chairs because it is on a boardwalk over a swamp. A new choice is Molly Branch on private property in East Knox County, TN. 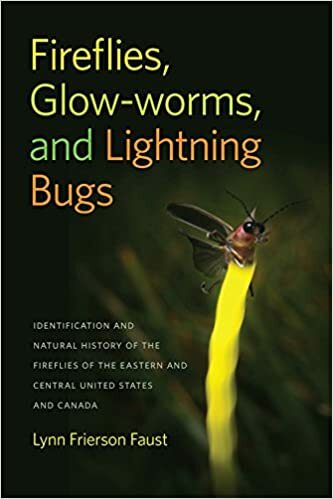 This site has been documented by Lynn Faust author of Fireflies, Glow-worms, and Lightning Bugs and by researchers Paul Shaw and Gerry Middleton from the Oakridge Wildlife Management Area as a significant find. You can learn more on our About Us page. 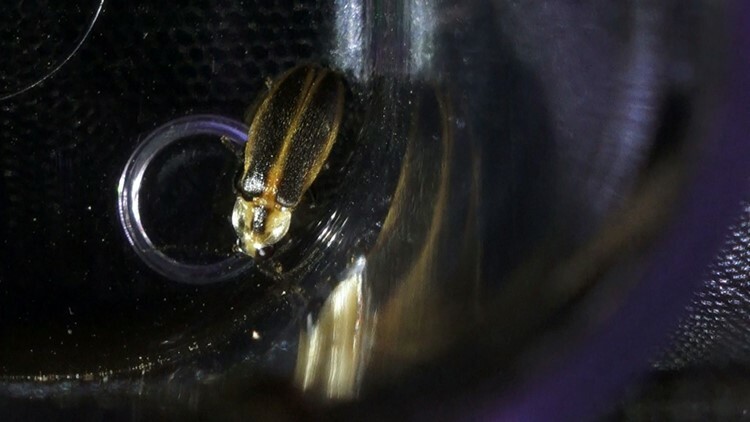 The third species of synchronous fireflies is Photinus knulli found in Cajon Bonito AZ. The population of this species is so small it does not produce the light show as you will find in the eastern US. Books Lynn Frierson Faust is a leader in the study of many species of fireflies. She’s authored this book on fireflies providing details about flash patterns, environmental conditions, dietary needs and anything else that happens during the life of a firefly. Firefly.org This is a great site with more information on fireflies. The 2019 season for viewing fireflies is nearly here. We are so glad that many folks were able to visit last year and we’re gearing up to make this year even better! Be on the lookout for our Springtime Blue Ghost Event. We are anticipating the Blue Ghost to make an appearance around the middle of May. We will keep you posted.